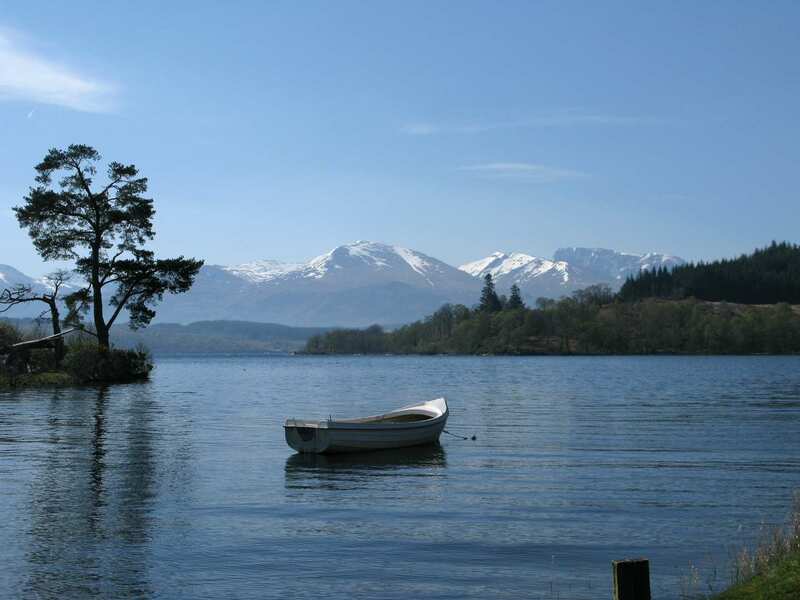 Explore the Great Glen Way at your own pace on a full-length self-guided walking holiday. Accommodation, luggage transfer and custom holiday pack included. 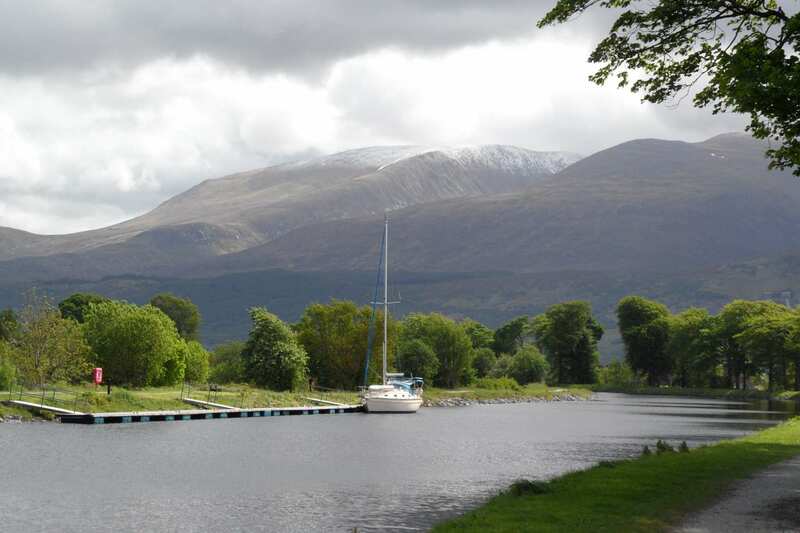 A stunning walk from Fort William to Inverness through Scotland's Great Glen. 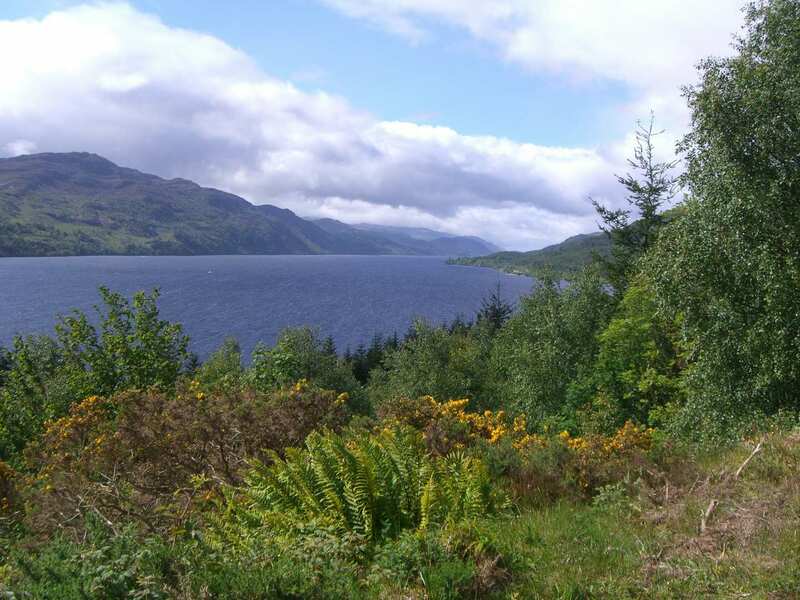 This holiday option explores the full length of the Great Glen Way National Trail from Fort William to Inverness. 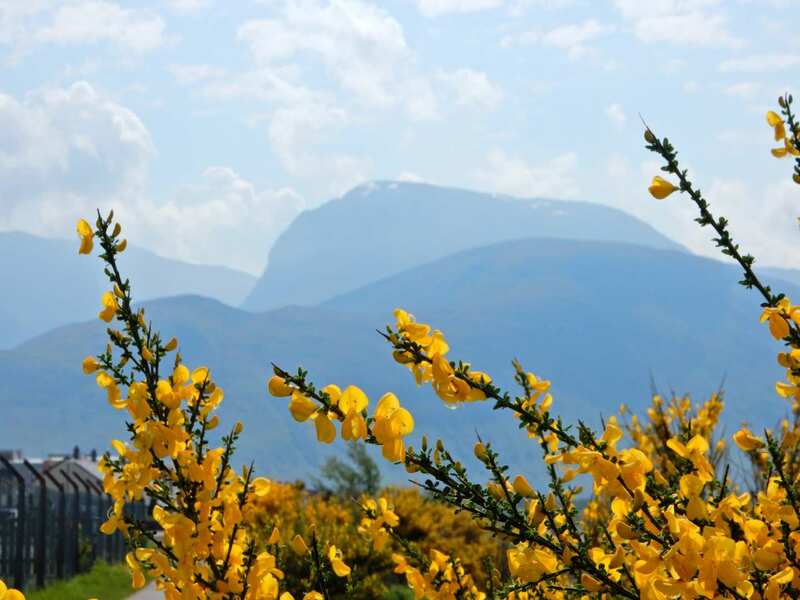 This epic 73-mile holiday encounters the iconic British landmarks of Ben Nevis and Loch Ness, along with a plethora of other fantastic scenery to enjoy. As you cross the breadth of Scotland from coast to coast, expect a unique mixture of beautiful views, charming settlements, elusive wildlife and fascinating history, making for an all-round magnificent walking adventure. 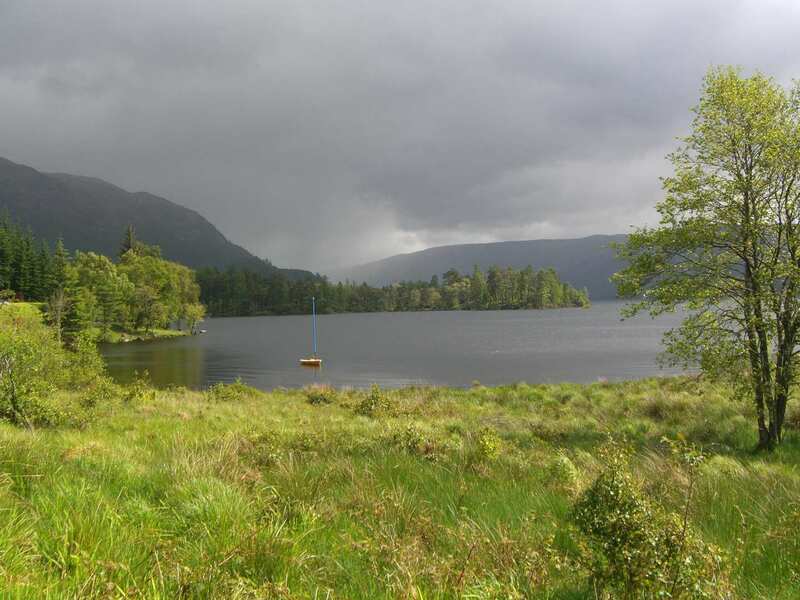 Tracing the course of the Caledonian Canal through spectacular forests. 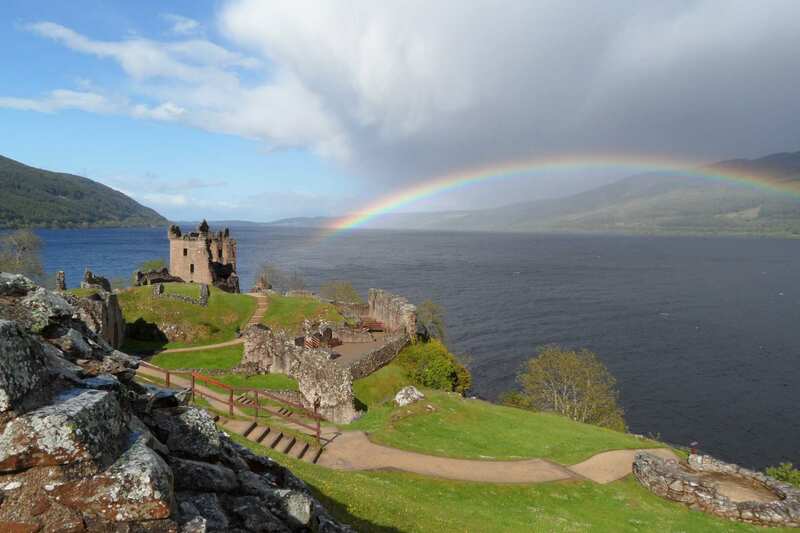 Discovering the impressive castles on the route, including Uruhart Castle and Ardverikie Castle. Revelling in the sense of achievement as you cross the country of Scotland from coast to coast. By Air - The most convenient major city and international airports are Inverness, Glasgow and Glasgow Prestwick. 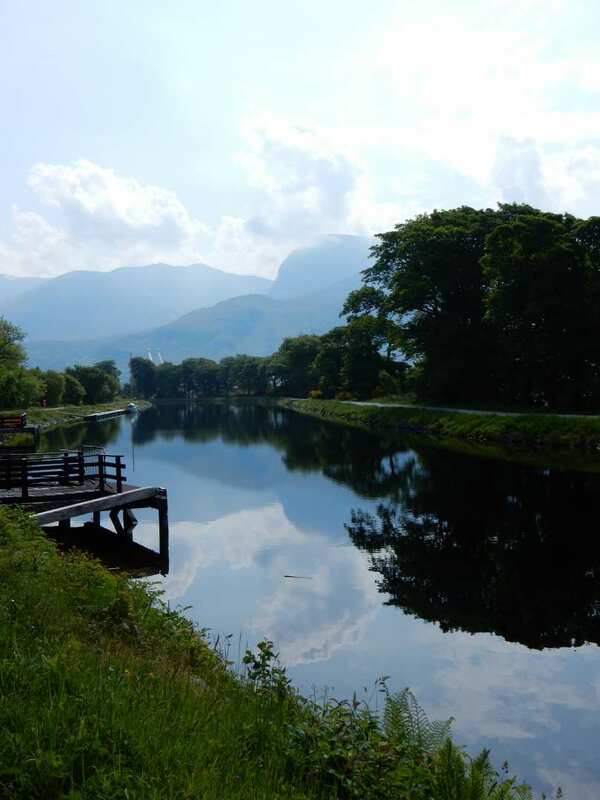 By Rail - There is a rail station at the start of the trail (Fort William) and also at the end of the trail (Inverness). 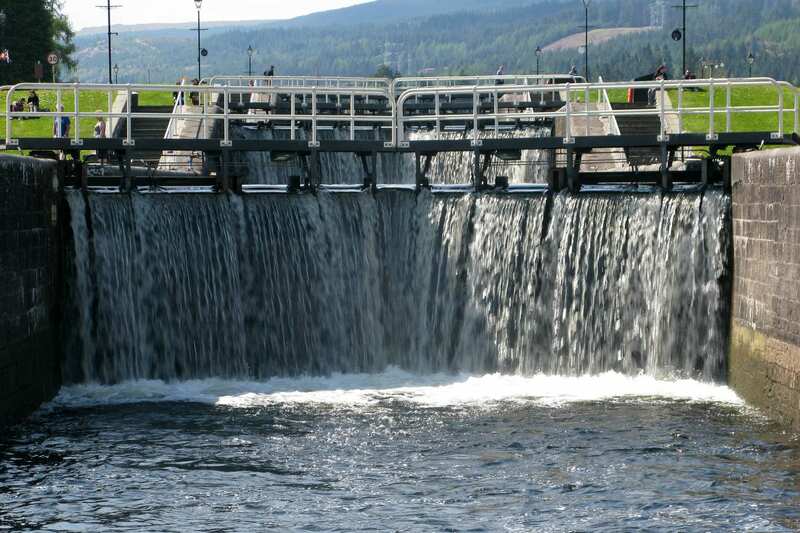 By Bus - Various bus services run to Fort William and from Inverness. From London - Trains run from London Euston station to Fort William. Alternatively trains run from London Euston station to Glasgow, where buses then run regularly to Fort William. Return To The Start - The easiest way to return to the start of the trail, is to take the bus from Inverness to Fort William.